S-R-H-H, Ent. 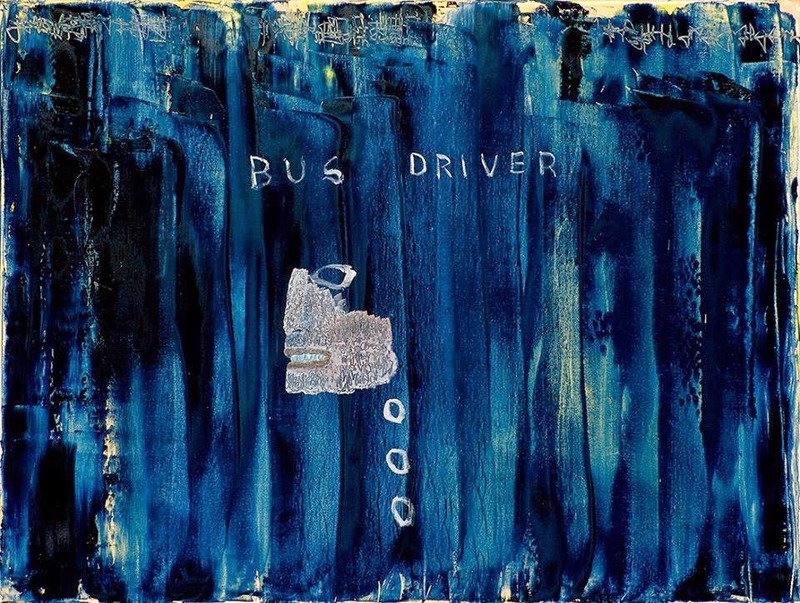 - Official Blog: Busdriver - Perfect Hair (2014) Out now! Busdriver - Perfect Hair (2014) Out now! Brand new album release from Busdriver, "Perfect Hair", released through Big Dada Recordings. 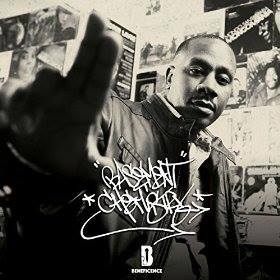 The album consists of 10 tracks, and offers guest appearances from artists such as: Aesop Rock, Danny Brown, Open Mike Eagle, Pegasus Warning, VerBS. Productions from: Driver aka Busdriver, Great Dane, Jeremiah Jae, Kenny Segal, Mike Gao, Mono/Poly, and Riley Lake. Hazakim - Son of Man (2014) Out now! Mndsgn - Yawn Zen (2014) Out now! Diabolic - Fightin Words (2014) Out now! CF aka Constant Flow - Ascension (2014) Out now! EDO.G - After All These Years (2014) Out now! Homeboy Sandman - Hallways (2014) Out now!